Heritage Garden Circle allows you to create a feature within your Heritage patio project. Heritage Circles are available in all four colours to create a co-ordinating/contrasting look. 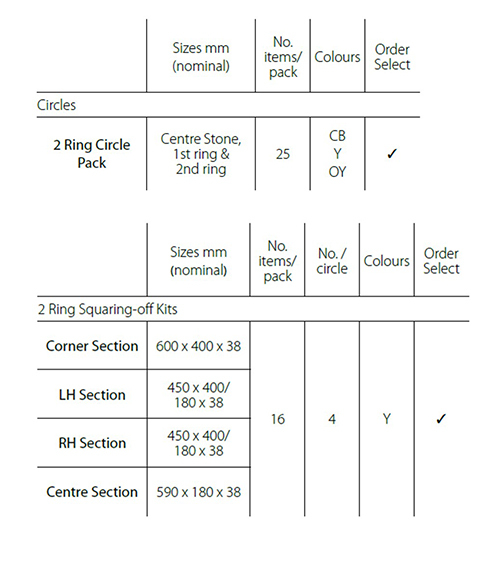 Kits are supplied with 2 rings as standard and can be squared off or bonded in.